There are four main types of crowdfunding campaign: reward, equity, donation and debt. Donation is where you ask for donations of money from the crowd without giving anything in return, and is most suitable for charities and causes. Debt crowdfunding is more often used for companies. 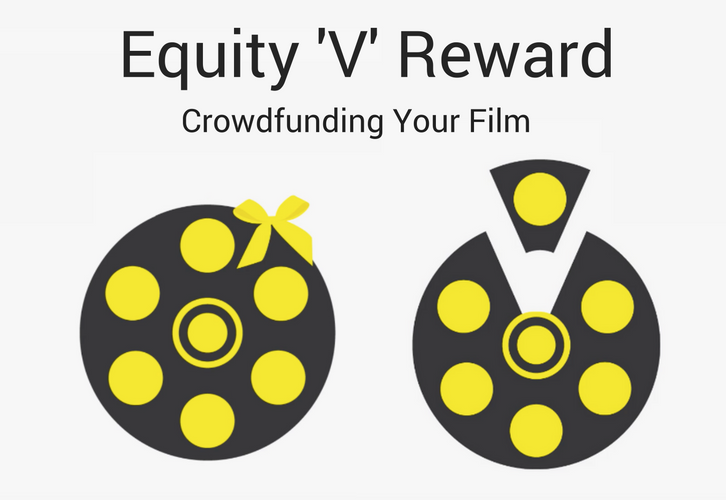 The most suitable crowdfunding types for film are reward and equity. 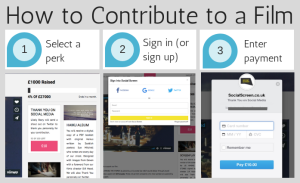 Here at Social Screen you can run either an equity or a reward campaign right within your own website. So, what's the difference and which type is right for you? This may be the kind of campaign you're more familiar with, where film-makers ask for small amounts of money, say £20 or £100, in return for perks, such as downloads of the film or invites to premieres. 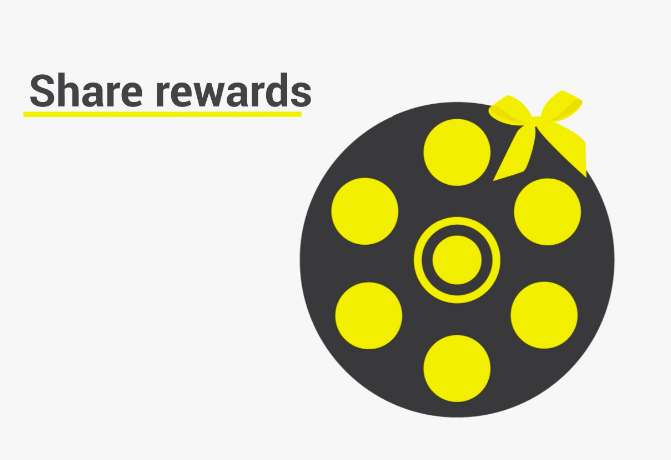 With a reward campaign the money that you raise is viewed as contributions, with the perks as tokens of thanks. Depending on your location and on the legal constitution of the film you may still be liable to pay tax on your rewards campaign so bear that in mind. One great benefit of a reward campaign is that you will be promoting your campaign to your future audience. Although running a reward campaign is hard work, you will be effectively building up your future paying audience as well as your current funding partners. Further down the line when you upload your film as VOD, that audience will be ready and waiting to buy it. 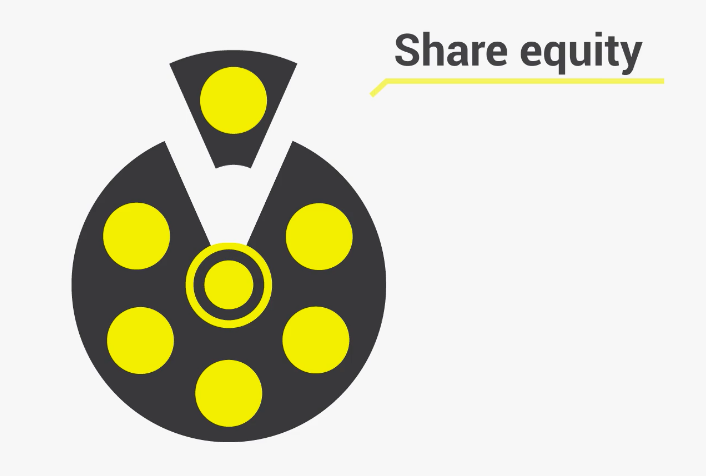 An equity campaign is more of a business agreement. You will need a strong business plan, and an outline document explaining your terms. The value of the equity of your film will depend on the profit that you expect to make from it. Investors will expect you to make a very strong case for your film's profitability. Although often investors will want to invest in your film because they love the artform and want to be a part of your project, they also want to see a financial return on their investment. 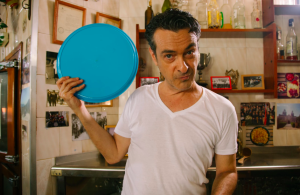 Equity campaigns can be a very effective way to raise larger sums of money for your film than you could typically raise through reward crowdfunding, in a shorter amount of time. Bear in mind that there are usually additional setup costs and legal requirements involved. Many films in the UK will be eligible for SEIS investment, which means that investors benefit from a significant tax rebate on their investment in your film, making it a potentially very attractive investment opportunity. 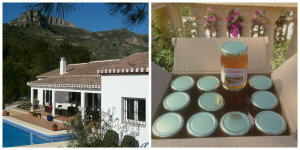 Which Type of Crowdfunding is For You? Deciding whether to run a crowdfunding or a reward campaign for your film will depend on a number of factors. Check out the infographic below for more detail. Get in touch to discuss your project.